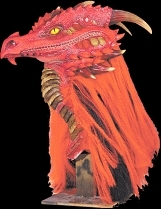 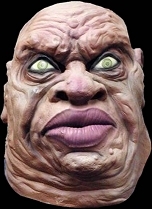 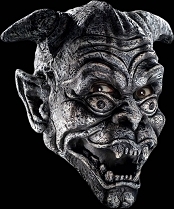 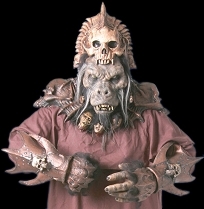 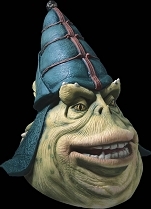 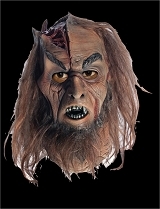 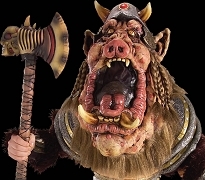 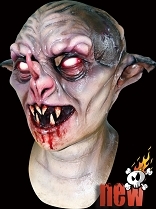 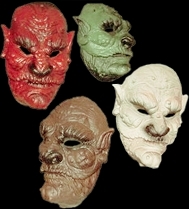 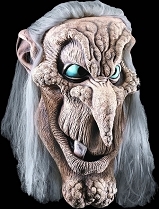 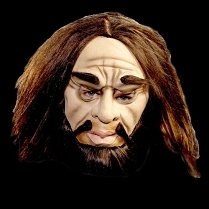 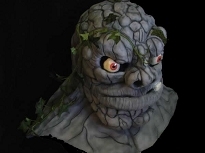 Whether you want to dress up as a forest fey creature or an evil witch or ogre, you’ll find what you’re looking for in our fantasy masks on Halloween-Mask.com! 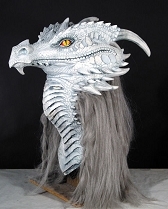 We have mythical creatures like Medusa, gargoyles, dragons, demons, goat-people and more. 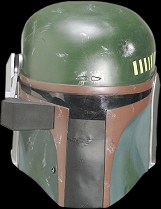 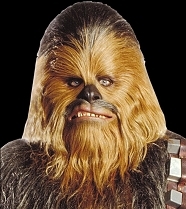 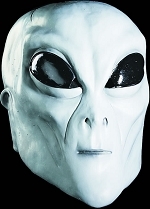 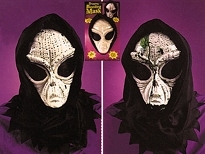 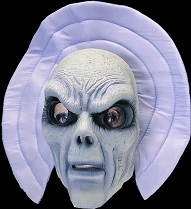 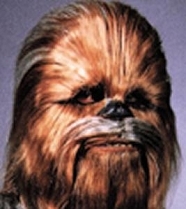 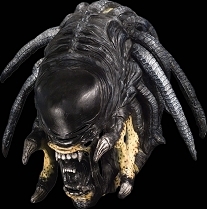 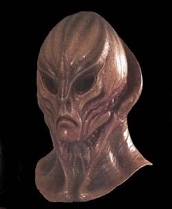 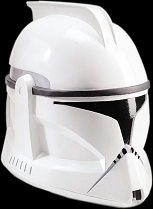 We also have sci-fi masks from Star Wars and other modern-day legends! 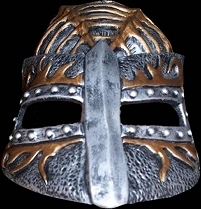 Our collection also includes medieval-style characters like knights, executioners, torturers and more. 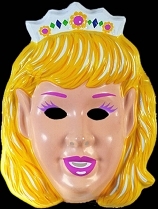 We have kids’ masks, too, some scary and some friendly. 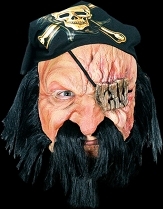 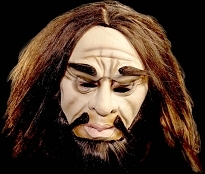 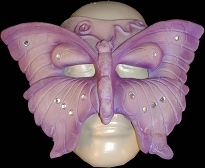 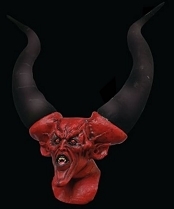 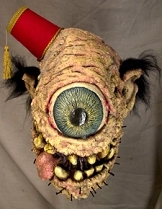 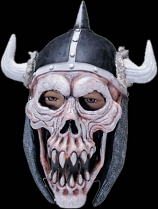 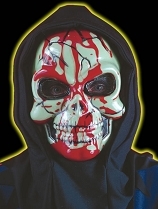 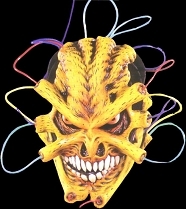 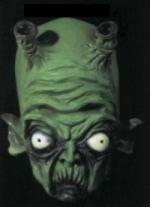 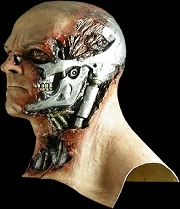 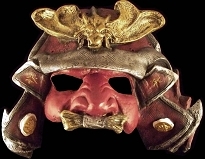 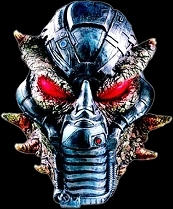 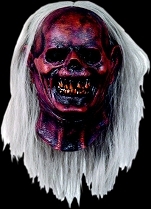 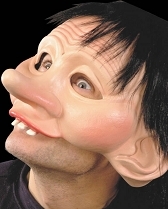 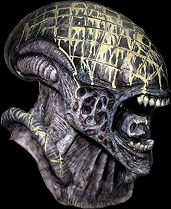 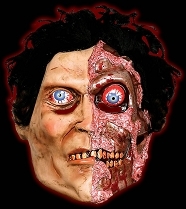 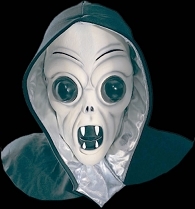 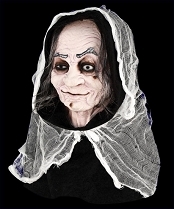 There’s something for everyone here at Halloween-Mask.com, so check it out!